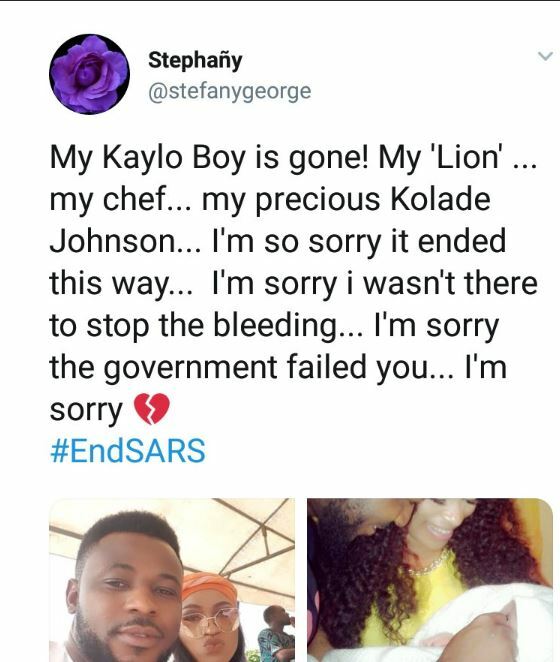 A young Nigerian father has been allegedly shot dead by SARS officials. 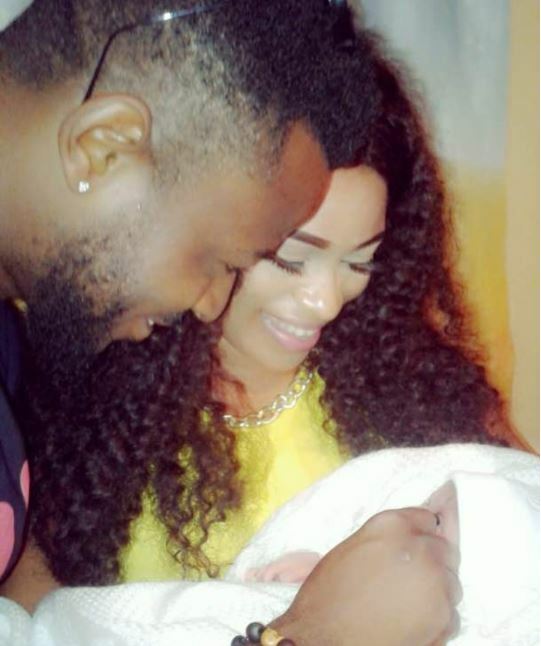 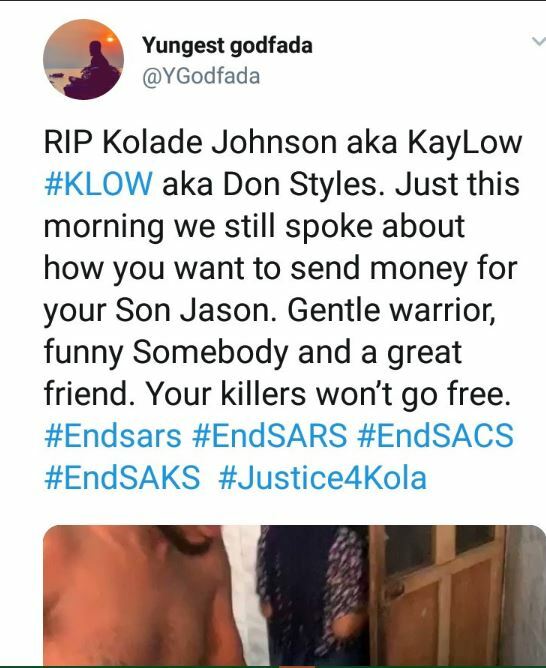 Kolade Johnson, also known as Kaylow and Don Styles was shot dead yesterday shortly after making plans to send money for his young son’s upkeep. 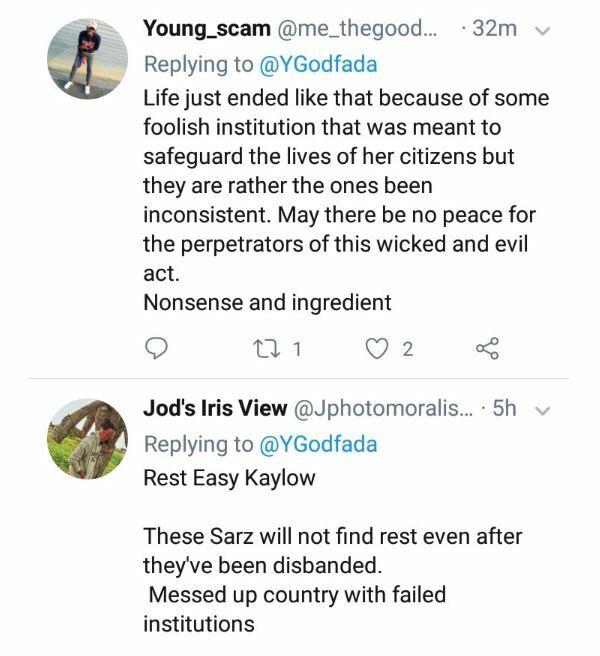 Friends have taken to Twitter to mourn him with the hashtag #KLow while calling for an end to extrajudicial killings with the hashtag #EndSARS. 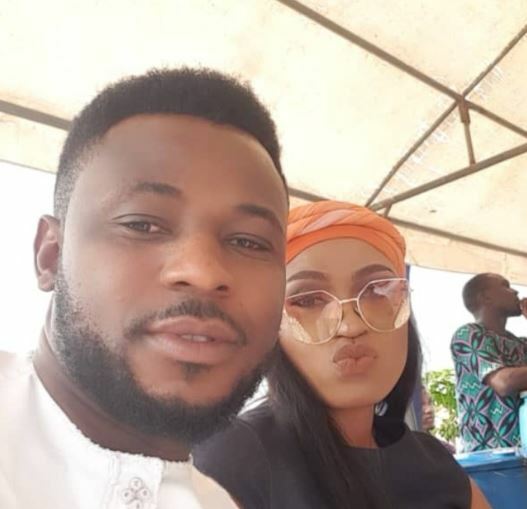 He’s been described as a friendly guy who lived life to the fullest.